Fabrications invites papers for a special guest issue (Vol. 30, No. 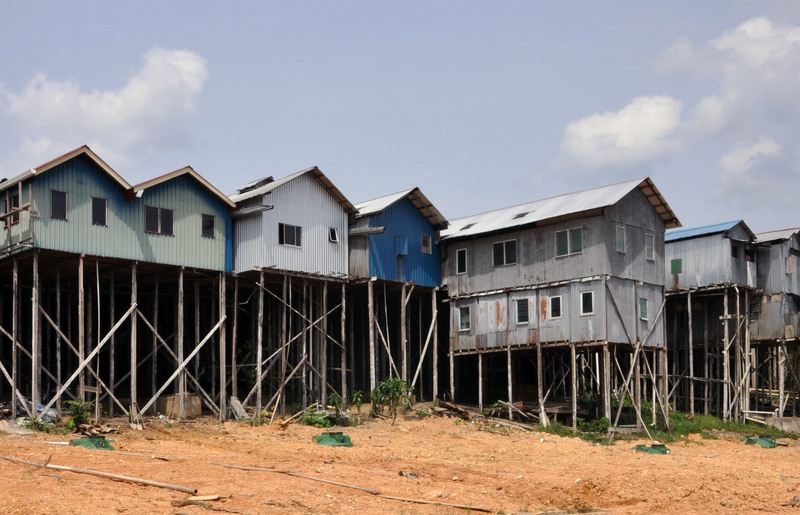 1) on “Vernacular Transformations: Modernisation and Vernacular House Architecture in Australasia and Oceania,” edited by Paul Memmott. Papers are due by 20 June 2019. Click here for more information. 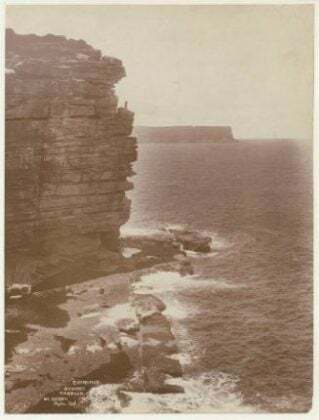 Applications for Saunders Grant now open! 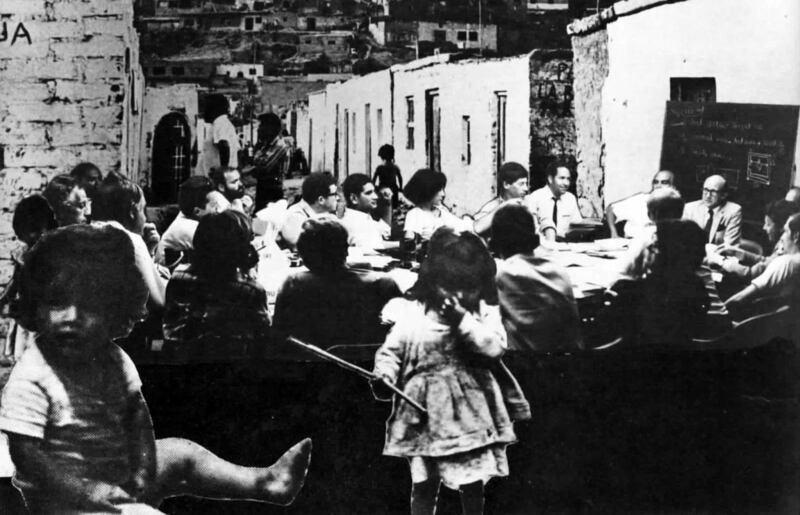 SAHANZ calls for applications for the Saunders Grant, which seeks to support emerging researchers in the disciplines of architectural history and theory. 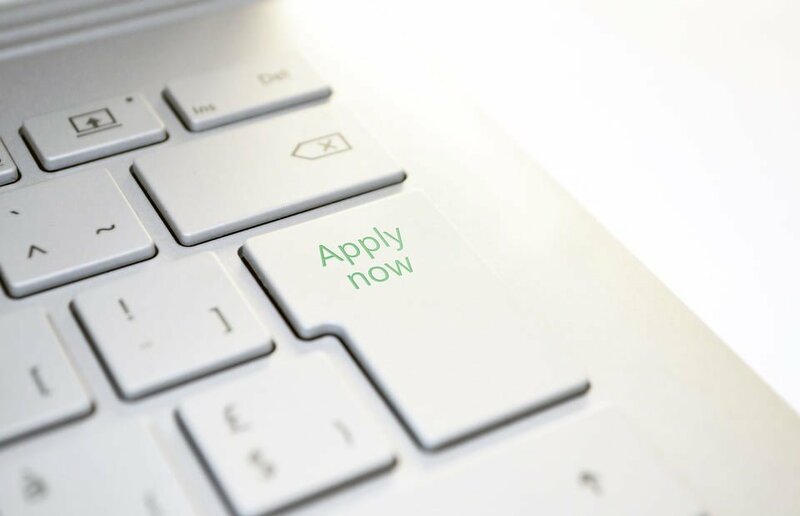 The application deadline is 1 June 2019. Read more. The SAHANZ Committee calls for nominations for new SAHANZ Executive and SAHANZ Committee members. 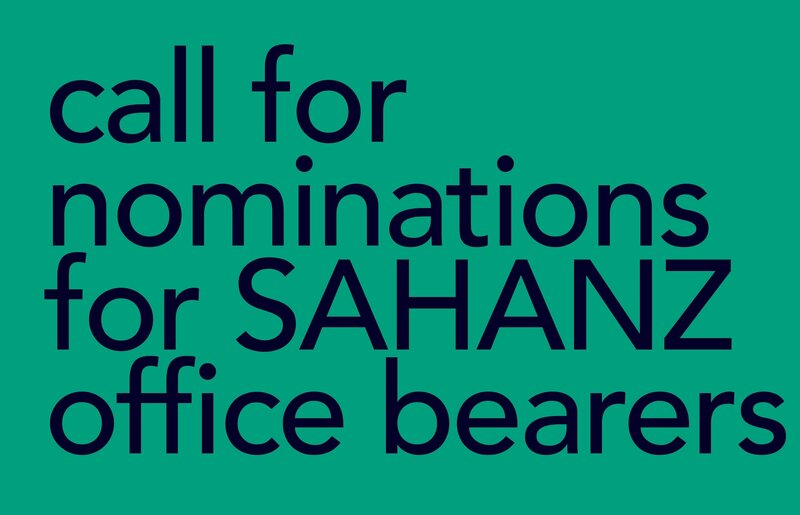 Nominations should be sent to the SAHANZ secretary before 30 June 2019. Read more. 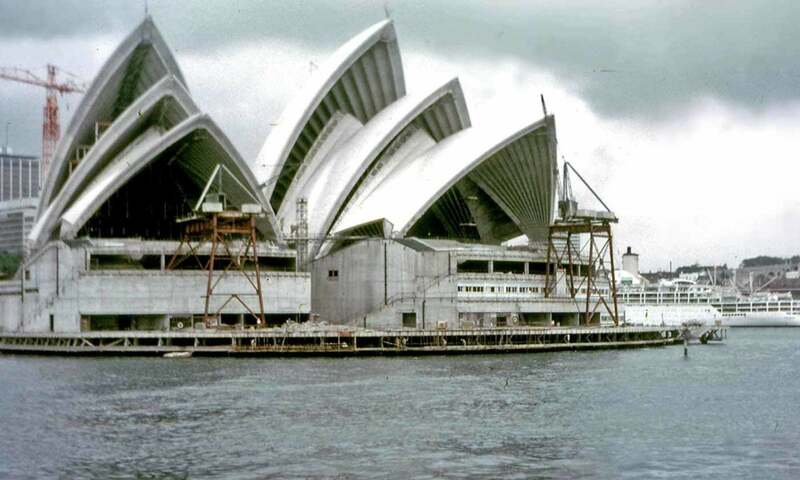 Footprint calls for papers for a special issue that studies the modalities of the architecture competition, and the ways in which those involved collectively produce architecture knowledge. Submission deadline: 3 June 2019. Read more. 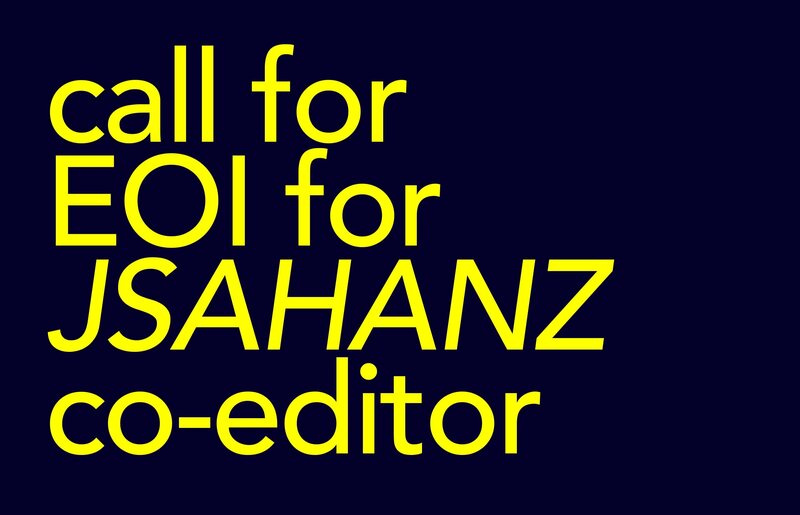 The Editorial Board of SAHANZ, calls for EoIs for the role of Co-Editor of the Society’s refereed journal, Fabrications: JSAHANZ by April 12th. Read more.